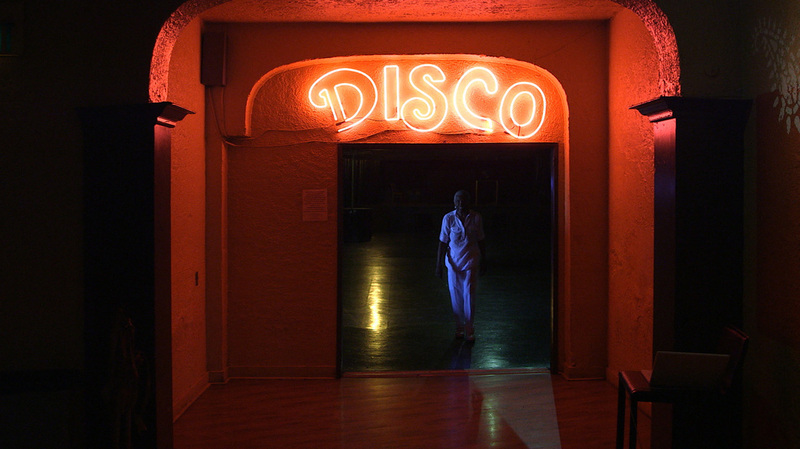 Jewel’s Catch One’s documents the oldest Black owned disco in America and establishes the legacy of businesswoman, activist, and healer, Jewel Thais-Williams, who stood up against hate and discrimination for 42 years. 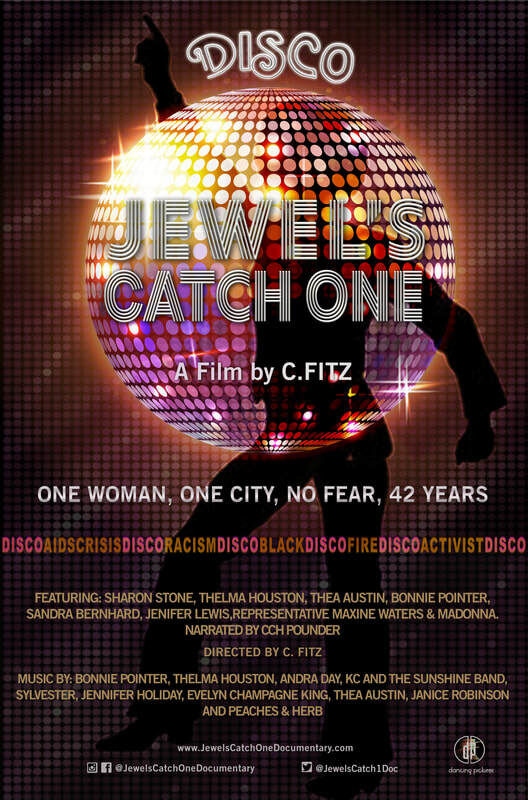 The story of Jewel and “The Catch” celebrates four decades of music, fashion, celebrity, and activism that helped change the course of our country by breaking down racial, social, and cultural barriers. One of the original safe spaces for both the LGBT and Black communities, The Catch also served as a refuge for many during the AIDS crisis. 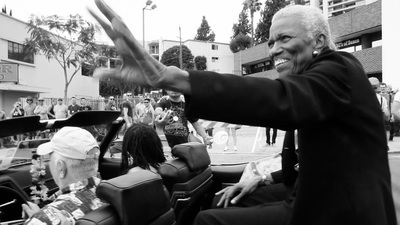 As her club grew to become known as the "unofficial Studio 54 of the West Coast,” Jewel became a national role model for how to fight discrimination and serve the less fortunate. The film is a lush visual and musical journey highlighted by exclusive interviews with Sharon Stone, Thelma Houston, Evelyn "Champagne" King, Madonna, Sandra Bernhard, Thea Austin, Jenifer Lewis, Representative Maxine Waters and Bonnie Pointer. CCH Pounder narrates this historically important film rich with music from the last forty years. ​MUSIC BY BONNIE POINTER, THELMA HOUSTON, ANDRA DAY, KC AND THE SUNSHINE BAND, SYLVESTER, JENNIFER HOLIDAY, EVELYN “CHAMPAGNE” KING, THEA AUSTIN (SNAP!) JANICE ROBINSON AND PEACHES & HERB. ​and Jewel was that good person.